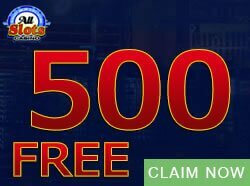 Win up to 105 000.00 in Microgaming sporty Cricket Star pokie. 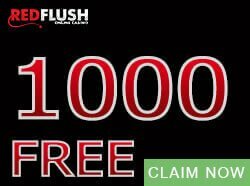 You can expect action packed reels, bright and exciting graphics and animations, and exciting bonus games in which you must trigger various bonuses in order to earn big payouts. As a fun and action packed pokie, Cricket Star is suitable for players of all experience levels and has easy betting options, even for players who are new to video pokies. As a modern and sleek Microgaming online pokie, Cricket Star has many unique features such as Rolling Reels™ and Wild Wickets in addition to classic pokie features such as wilds, scatters, free spins, and multipliers. Cricket Star plays out on 5×3 spinning reels. Classic paylines are replaced by 243 ways to win. These wins are awarded when symbols combine next to each other. The win is also then multiplied by the bet. Multiple winning combinations per way can be awarded. The Cricket Star pokie logo is the wild symbol and it substitutes for all other symbols in the game to complete wins. However, the cricket ball scatter replaces the wild to trigger wins, and it pays in any position. These wins are added to payline wins. 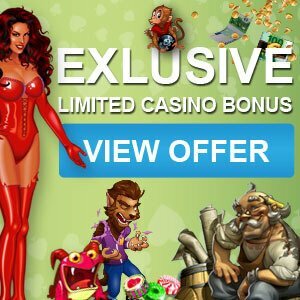 Furthermore, the wild symbol stacks up in the base game and free spins features. Stacked Wilds appear on reels 3, 4, and 5. Three wilds appear on reel 5, 18 wilds pile up on reel 3, and 25 wilds stack on reel 4. More than 40 wilds adorn the reels to boost winnings. To top that, Cricket Star pokie has many bonus features to add to the standard wins. These bonus features are easily triggered, are very entertaining, and pay out great prizes. Wild Wickets feature in the base game. They are triggered at random if they form part of a win. An animation plays out on reel 2, 3, or 4, and a single reel will turn wild, although there is no multiplier. The Wild Wickets feature does not contain Rolling Reels™. You can win a set of 15, 20, or 25 free spins which are triggered by 3, 4 or 5 scatters respectively. 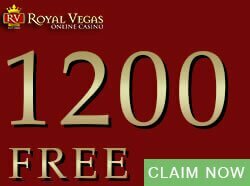 In the free spins game, the Rolling Reels come with a Multiplier Trail of 1x, 2x, 3x, 4x, 5x, and 10x. 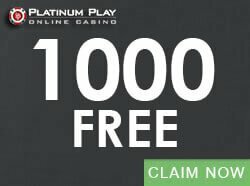 Free Spins do not retrigger. The base game and the free spins contain Rolling Reels™. This feature consists of multiple consecutive wins. Rolling Reels™ in the base game does not contain a Multiplier Trail. The coin sizes are 0.01, 0.02, 0.05, and 0.10. The minimum bet is 0.50 and the maximum bet is 50.00. You can win up to 5000 coins in the base game and the Wild Wickets feature, as well as in the Free Spins feature. 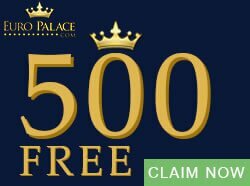 Try the Cricket Star Pokie for free here at Casino Games City and claim one of the great casino bonuses to have a go for real cash.